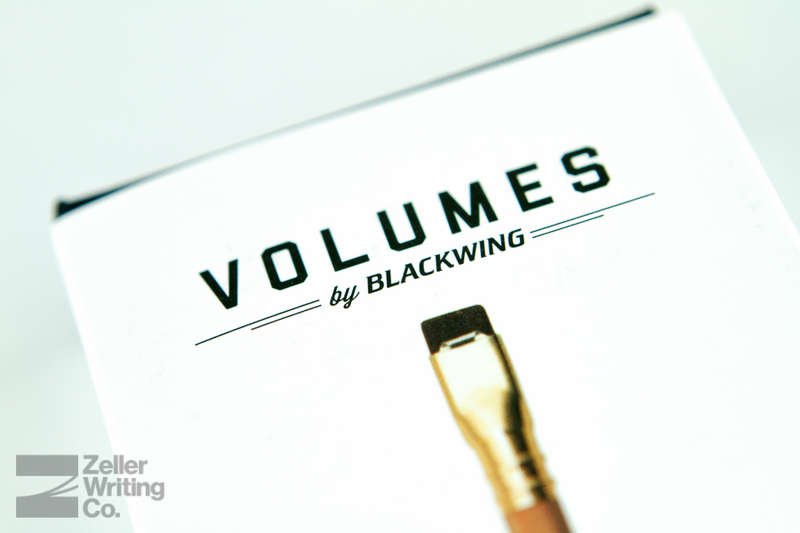 Palomino recently released their second Volumes edition Blackwing, the 211. I didn’t anticipate their sell-out occurring so soon, but I still wanted to get the review in before they were all gone. The 211 was designed with noted environmentalist and key figure in the founding of Yosemite National Park, John Muir, in mind. The “211” is derived from the 211-mile trail that starts at Yosemite, passes through the Ansel Adams wilderness, and ends at the highest peak in the U.S., Mt. Whitney. John Muir was a writer, poet, and artist, but most notably, he is often described as the father of the modern conservation movement and as the most widely recognized environmentalist in American history. Perhaps his biggest accomplishment was his role in the founding of Yosemite National Park. After Abraham Lincoln passed an act granting the Yosemite Valley to California, Muir was one of the area’s first known explorers, helping establish Yosemite as world’s third National Park. John Muir was also one of the first to write about – and sketch – California Incense-cedar trees. 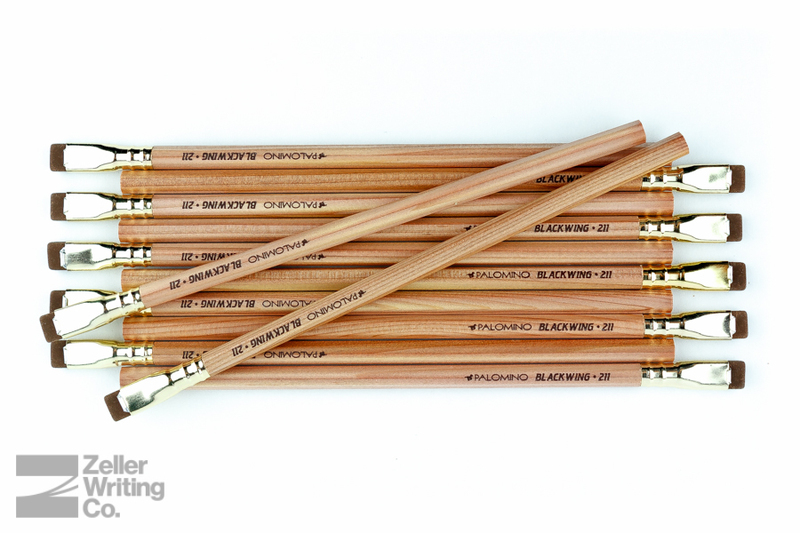 The technical properties of Incense-cedar make uniquely exceptional for use in pencils, providing a very smooth surface and outstanding sharpenability. Due to its aggressive growth, more selective harvesting, and the application of research inspired by Muir, there is more Incense-cedar growing in California forests today than at any time during the past 70 years. In Yosemite’s 125th years, we pay tribute to John Muir and his impact on creativity and their environment with the Blackwing 211. 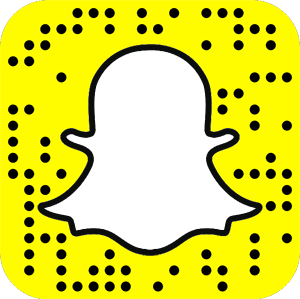 The John Muir Trail, one of the premier hiking trails in the United States, starts in Yosemite and continues 211 miles through the Ansel Adams Wilderness, ending at the highest peak in the continental United States, Mount Whitney. It also passes directly through the Incense-cedar growing region of southern Oregon and Northern California. 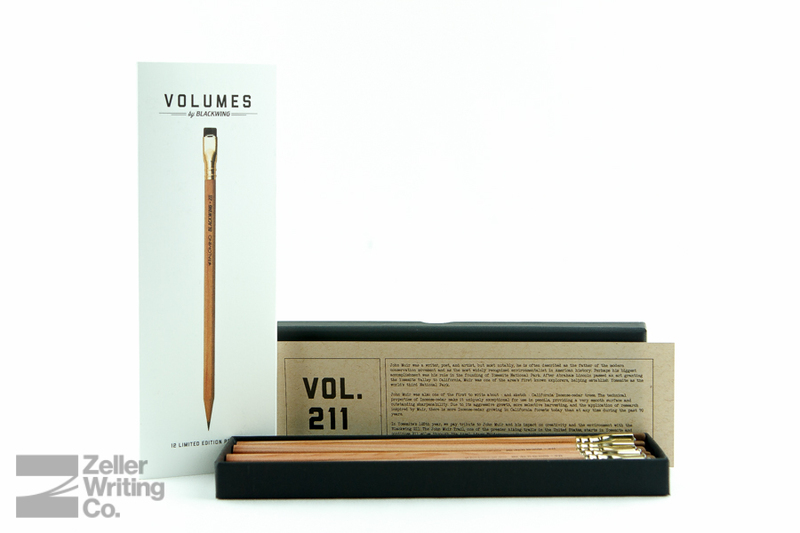 Just like the preview volumes release, the 211 comes as a pack of 12 limited edition pencils within some beautiful packaging and with a core to match one of the three original Blackwing pencils, the Blackwing, 602, or Pearl. In the case of the 211, the core is firm graphite, matching the 602. If you’re a fan of the 602, like natural casing pencils, and are willing the shell out a few extra bucks for some limited edition writing instruments, then these should definitely be on your radar. The packaging of the 211 is just as high-quality as the Volume 725 which preceded it. 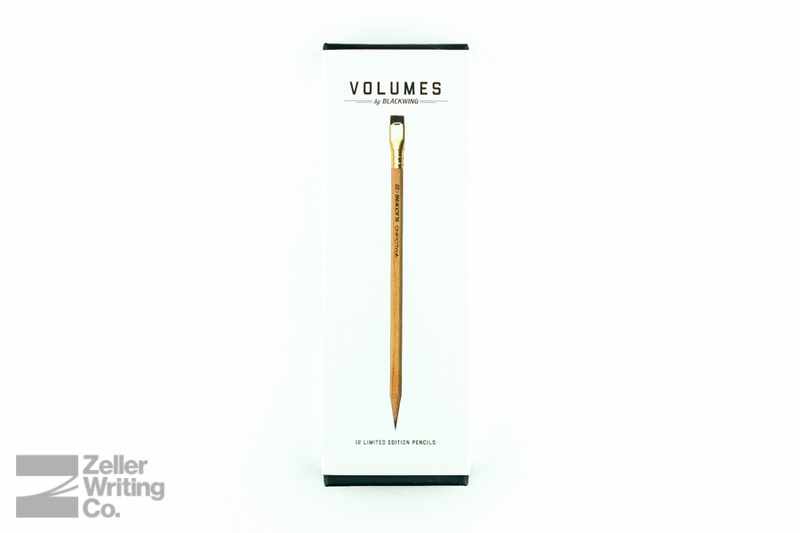 Each packs comes in a smooth white slipcover with a minimalist front design, featuring a full-color image of the pencil along with the Volumes logo and statement of the package contents, and black presenting information about the edition. Once you remove the slip cover, you’ll notice a dark-gray clean, soft-touch, matte two-part case, with the Blackwing logo in black. Upon opening the case, you’ll find a gold colored grid with hex-core pencil intersect patter on the interior lid and body. 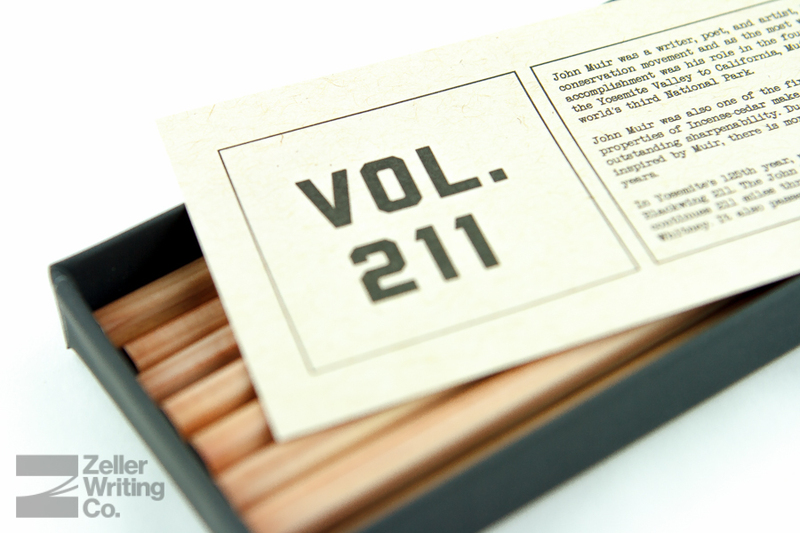 Placed on top of the pencils is a fibrous tan paper, printed with the 211’s story. 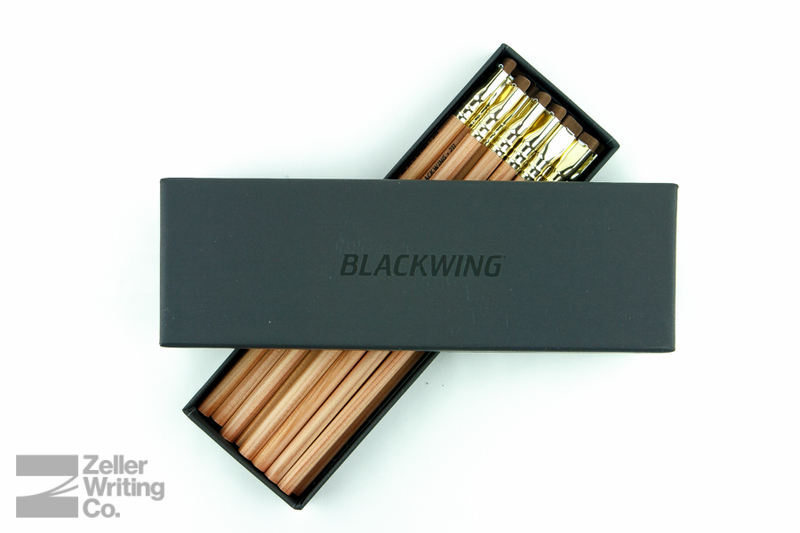 The packaging for this edition is in line with the quality and experience we’ve come to enjoy and expect from the Blackwing brand, easily some of the best in the price range. Just as with the 725, I was extremely excited to receive this edition. Upon opening the box, you’ll be greeted with the faint scent of cedar and simplistic beauty of this edition. The body is a natural casing with a clear matte lacquer coating, with various shades of reds and browns appearing due to the natural variations of cedar wood. 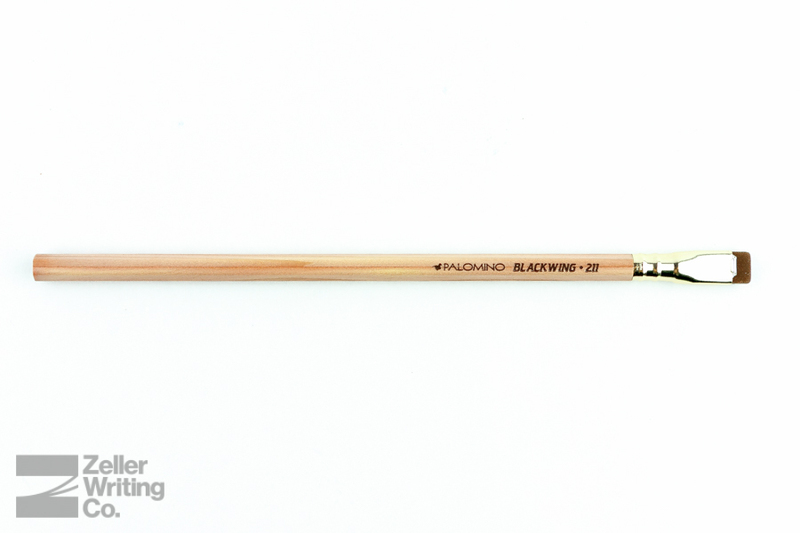 When trying to design a pencil as tribute to the life of John Muir, there’s no question that Palomino achieved their goal. The hexagonal bodies of the pencils are comfortable to hold, and he brown imprinting of the brand logo and volume name is aligned for right-handed writers, but as a lefty, I won’t hold that against them. 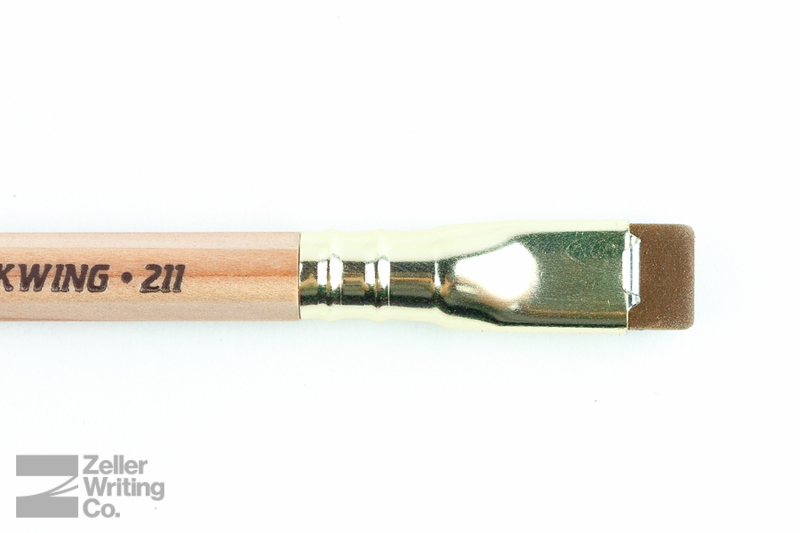 The ferrule is the same gold-color of the rest of the Blackwing line and the eraser is a unique brown that isn’t available outside of this edition. Just like all other Blackwing pencils the eraser is removable, replaceable, and adjustable, so rest easy if you’re a little heavy with your erasers. 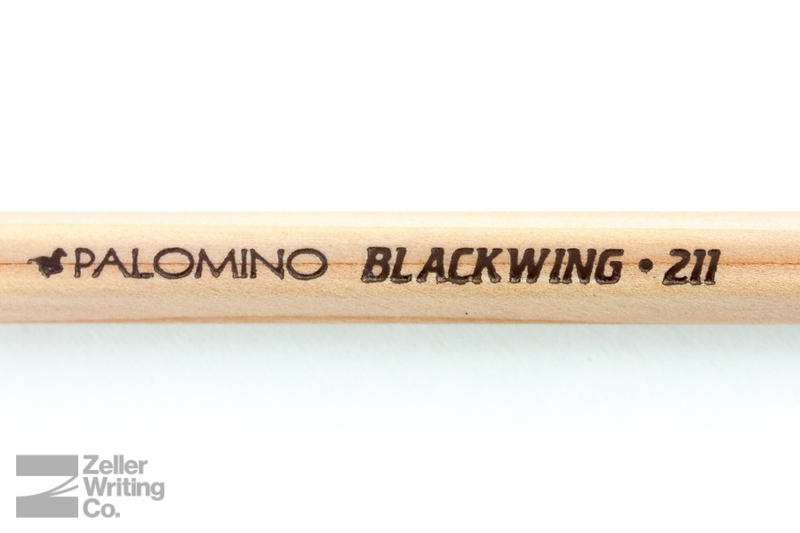 The Blackwing 211 has ‘firm graphite,’ which means that it’s the same graphite core used in the Palomino 602 pencils. This is my favorite core as it allows for a dark line without applying much pressure – which is great for long writing sessions. The phrase that accompanies the 602 is aptly, “Half the pressure, twice the speed.” Ya got that right. 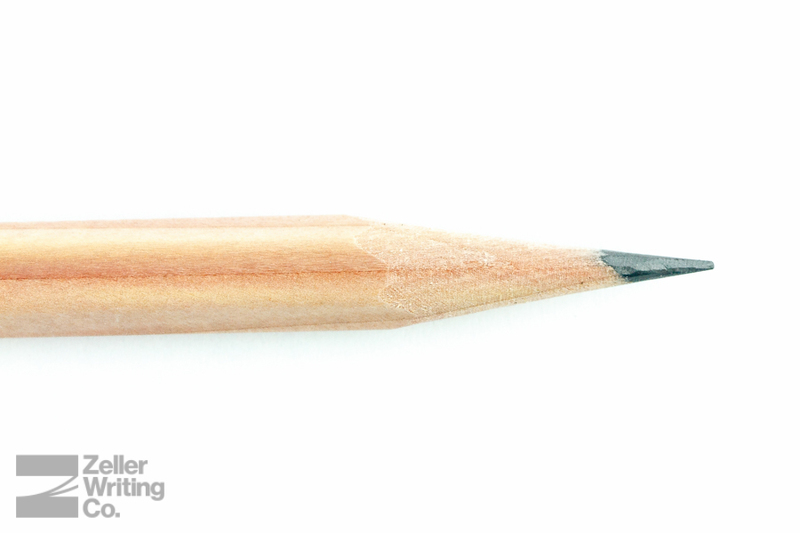 If you haven’t previously used a Blackwing pencil, you have to get used to the slight top-heaviness of their larger eraser, but it doesn’t take long and once you do, it’s like a walk in the park (pun intended.) Despite their great point retention, I’ve already gone through a couple of these beauties because they just beg to be used. For performance, I give this edition a 211/211. I think this is my favorite of the Blackwing line of pencils (granted, it’s not a large line, but still . . .) It fits the backstory extremely well, has my personal favorite pencil core grade/hardness, matching the Blackwing 602, and has a look that’s going to make it not only a classic, but will be a new standard against which future volumes releases will be compared to. I’m thinking that I’ll be keeping a few more boxes than I usually do. 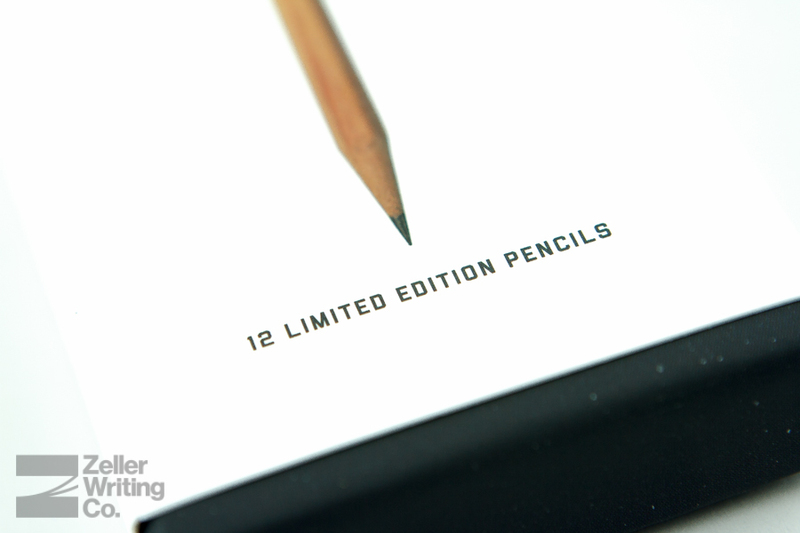 The Palomino Blackwing 211 is available now in extremely limited quantities (we won’t be able to restock once they’re gone.) $24.95/pk, available here. What’s your opinion of natural wood casing pencils? Overdone, not done enough,? Hi Aaron, great review! I love the design, love the look, the brown eraser was a nice touch. My only complaint is that these only look like they have a natural finish. Unlike the Field Notes and General Pencil Company Cedar Pointes but like the Palomino ForestChoice, they have a clear lacquer covering the natural wood. I need to regularly adjust my grip with this finish and I don’t have that same problem with the Blackwing 602s, so something about this clear lacquer makes it a little more slippery than the finish on the plain Blackwing 602s. I grabbed a 602 and compared them and you’re right, these are a little more slippery so I can totally see how they could be harder to maintain a grip. I can’t imagine how hard they’d be to grip if they were cylindrical. I think it would have been an even better touch if they were completely lacquer-free. I personally haven’t had much issue keeping a grip on these, but that might just be from holding the pencil a little harder. It’s a very subjective thing. From what I’ve seen so far, I’m in the definite minority in preferring bare wood over a clear finish.